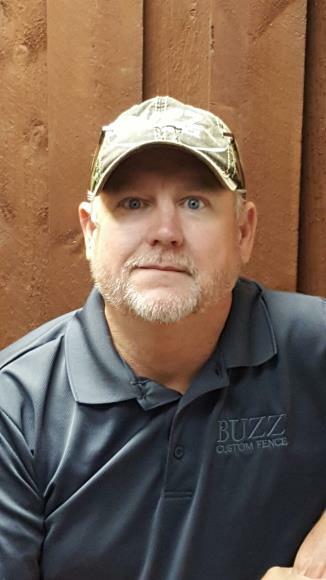 The experience of having Buzz Fence install our new fence was very positive. Everyone was friendly and the workers were fast, friendly and neat. The price was also the most competitive. Provided an estimate for an iron fence and a gate. no fence - needs options - iron or alum - chain link etz. Estimate for black aluminum fence. Estimate for fence and automatic gate. Installing puppy pickets to iron fence.